Located 10 minutes north of downtown; Kansas City Dental CAT Scan Imaging is a subsidiary of Creekwood Orthodontics, the office of Dr. John Dorsch. Our focus is on providing state of the art dental imaging to the entire Kansas City metropolitan area, while providing the utmost quality of care. 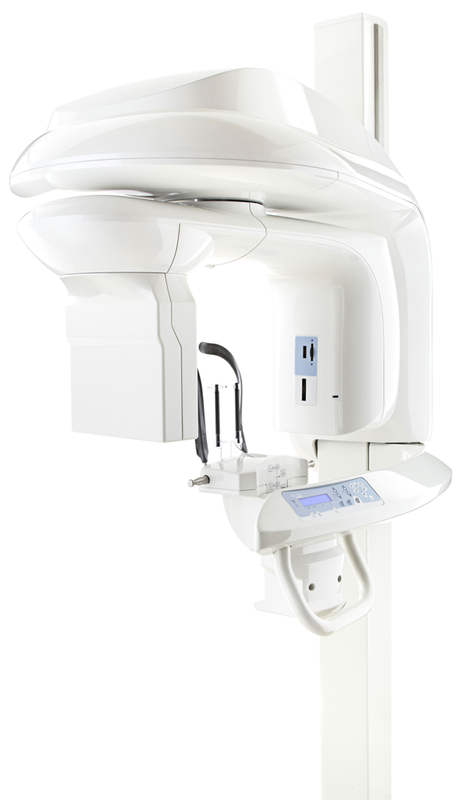 We have recently aquired the Carestream Dental CS 9300-C, to be able to provide our patients with the As Low As Reasonably Achievable standard of radiation exposure while capturing a range of selectable fields of view. Having experienced the benefits of the Carestream Dental CS 9300-C, Dr. Dorsch decided he would like to make its benefits available to all dentists and doctors in the Kansas City area. Contact us today to discuss how we can assist your practice with its imaging needs.